Gentle care deodorant protects against unpleasent odor. 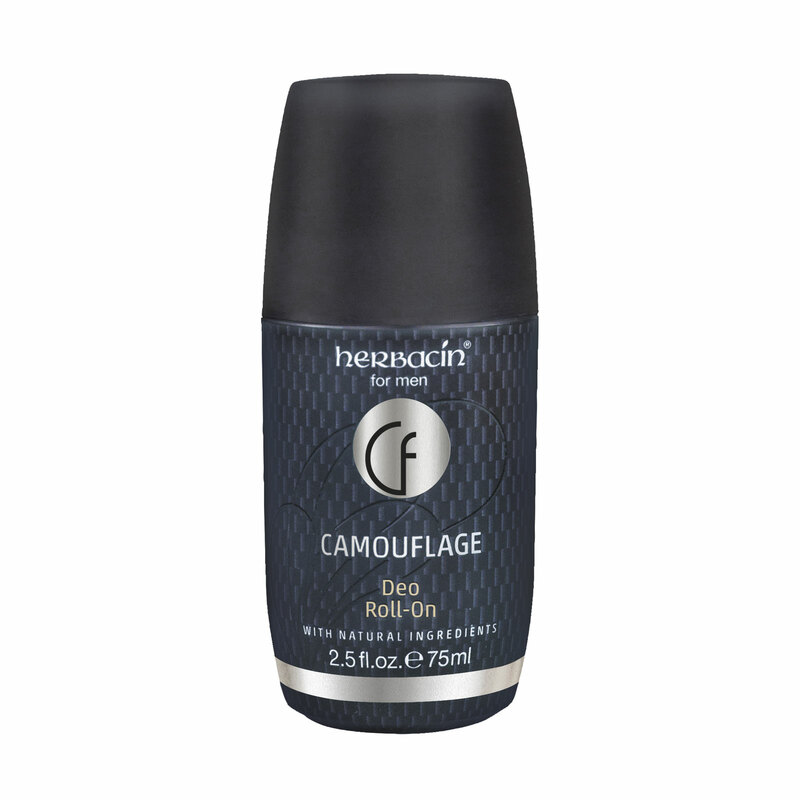 The aluminum-free Camouflage care deodorant with bamboo microfibers gently reduces sweating while the triple active complex protects against unpleasant odor. Extracts of witch hazel, birch, and sage naturally support its deodorizing effect. Skin-soothing allantoin and panthenol help relieve skin irritations under the armpits.